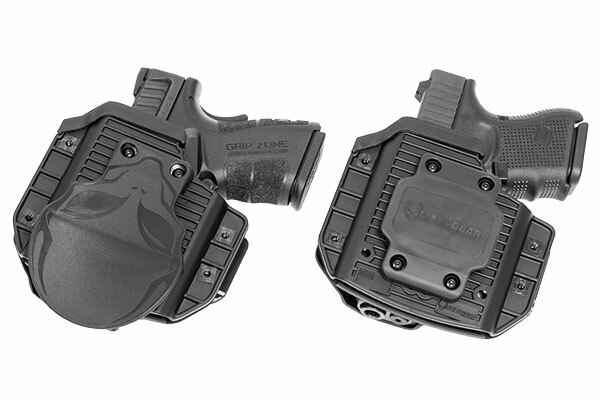 Weighing in at just 20.11 ounces, your Glock 36 .45 ACP will conceal well in an Alien Gear Holster. Our line of handmade Glock 26 IWB Holsters better known as our Cloak Tuck Series, will comfortably conceal your ergonomic single-stack Glock 36 pistol. You’ll find the perfect Glock 36 holster just above this text. The Cloak Tuck 3.0 is your best bet for superior comfort and concealability. 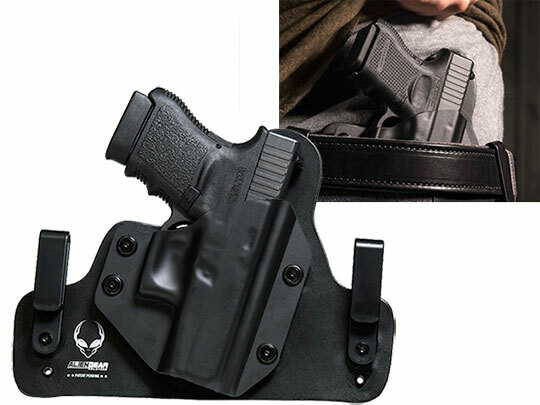 With its low-profile design, this Glock 36 concealed carry holster combines customizability with functionality. Once you’ve holstered your Glock 36 into the safe confines of the Cloak Tuck 3.0, get a feel for where you’d like your gun. If you’d prefer it to sit higher inside your waistline, simply adjust the holsters’ ride height. 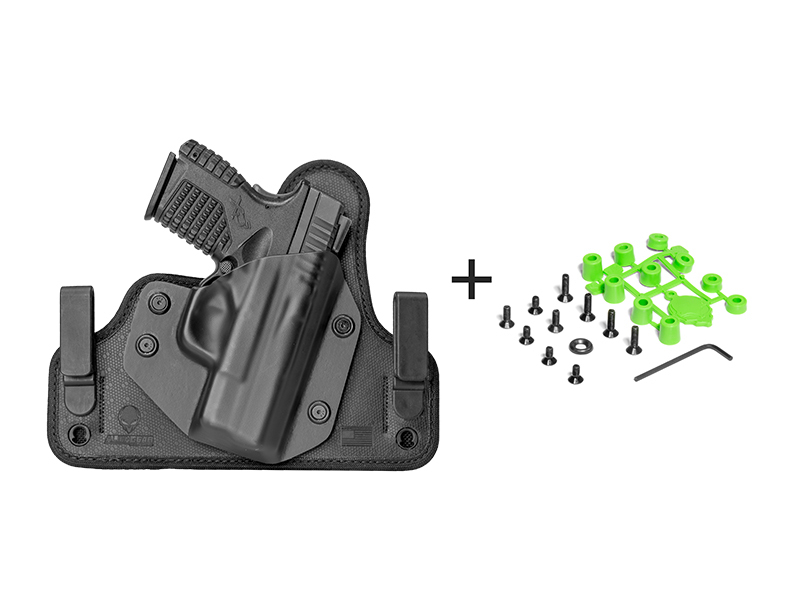 You can also customize your retention and cant (angle) of your Glock 36 IWB holster. 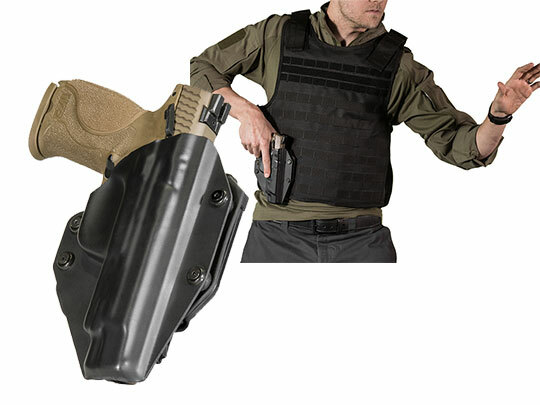 A holster is nothing without superior strength, and that’s why our dedicated engineers have integrated an unmatched level of durability into the Cloak Tuck 3.0. 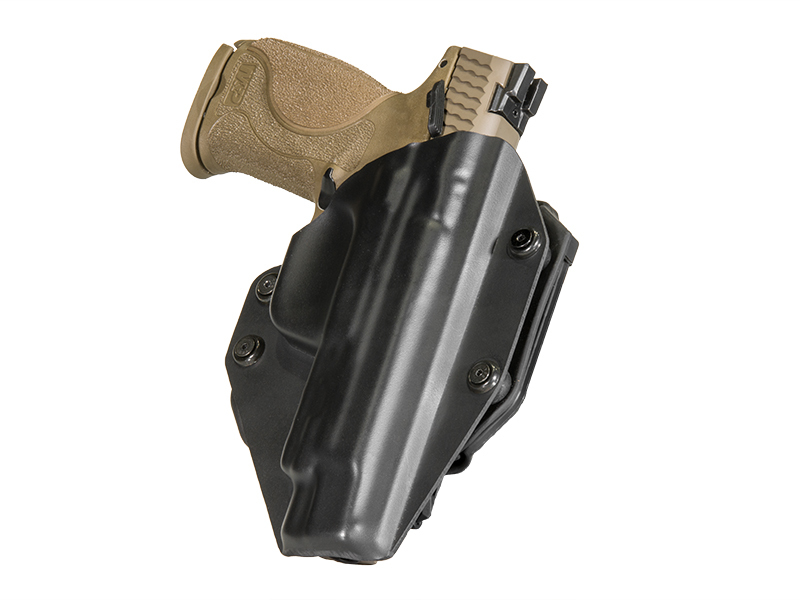 We start by embedding a stainless spring-steel core between the layers of this IWB holster. 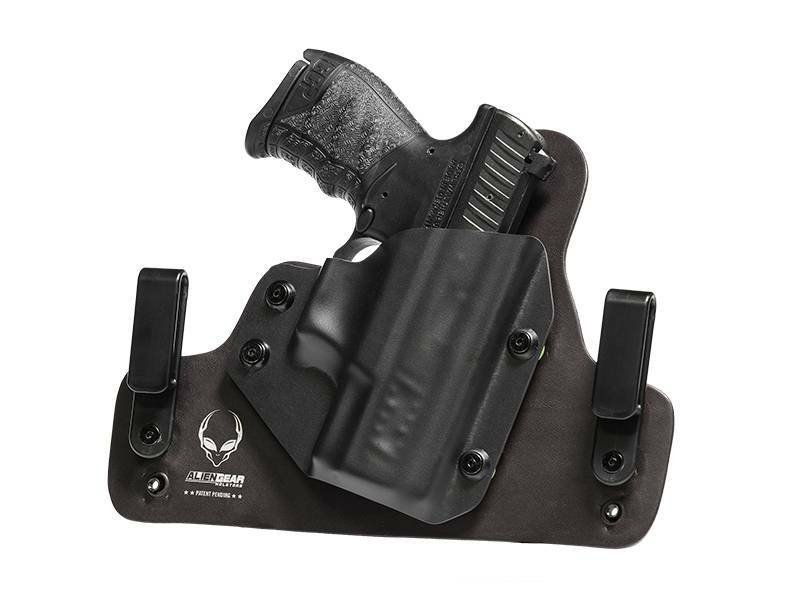 This, coupled with a layer of ballistic nylon, provides you with a strong and reliable Glock 36 gun holster. The comfort of the Cloak Tuck 3.0 is provided by a cushy layer of neoprene. This ultra-soft material lines the back of the Glock 36 holster and will form to your waistline, providing you with an all-day, everyday comfort. The holsters’ winged design will also help to disperse the weight of your Glock 36 across the entire concealed carry holster base. 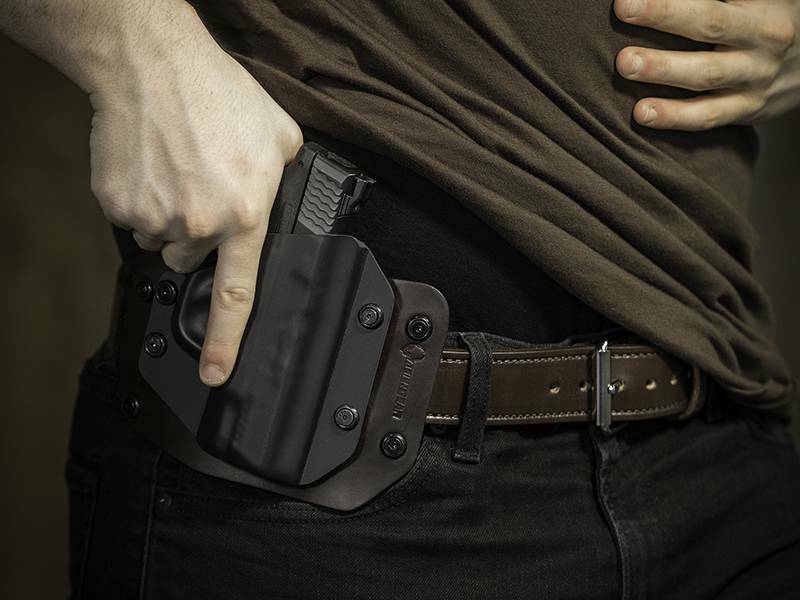 The Cloak Slide is a great option if you’d prefer a Glock 36 owb holster (outside the waistband). Once you attach this quality leather-based holster to your belt, it will provide you with a reliable and comfortable carry for decades to come. We make each holster to last a lifetime. That’s why we back every purchase with our Iron-Clad Triple Guarantee.